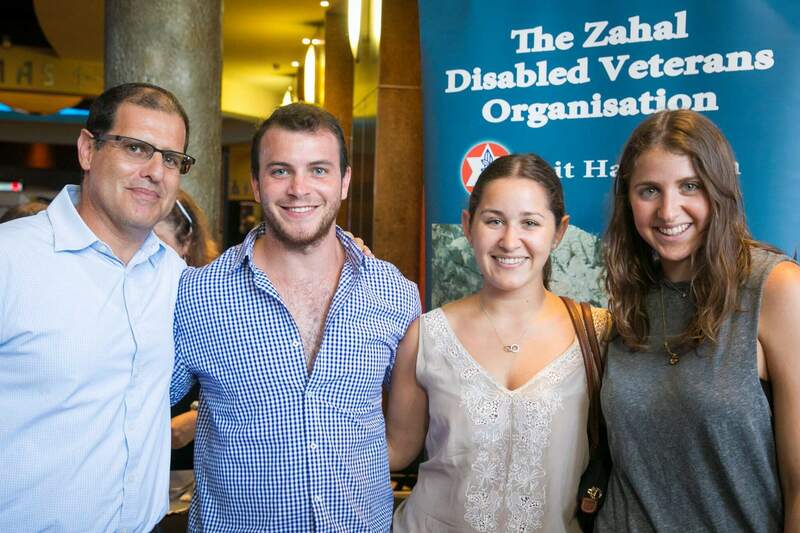 ZDVO Beit Halochem Australia kicked off their annual “ZDVO Week 2016” with a series of events in Sydney and Melbourne. Guests from Israel are Beit Halochem members Major (res.) Ofir Anidjar, wounded in Operation Protective Edge and Nati Hakshur, a victim of terror severely wounded during a missile attack on Beersheva in 2011.